Idit Zehavi is an associate professor in Physics and a member of the Center for Education and Research in Cosmology and Astrophysics at Case Western Reserve University. Zehavi received a Ph.D. in Physics from the Hebrew University of Jerusalem and held research positions at Fermilab, University of Chicago and the University of Arizona, before coming to CWRU in 2006. Her research interests include cosmology and the large-scale structure of the universe, galaxy formation and evolution, and cosmic flows. She is an astrophysicist working at the interface of theory and observations, performing studies using large surveys of galaxies as well as numerical simulations. 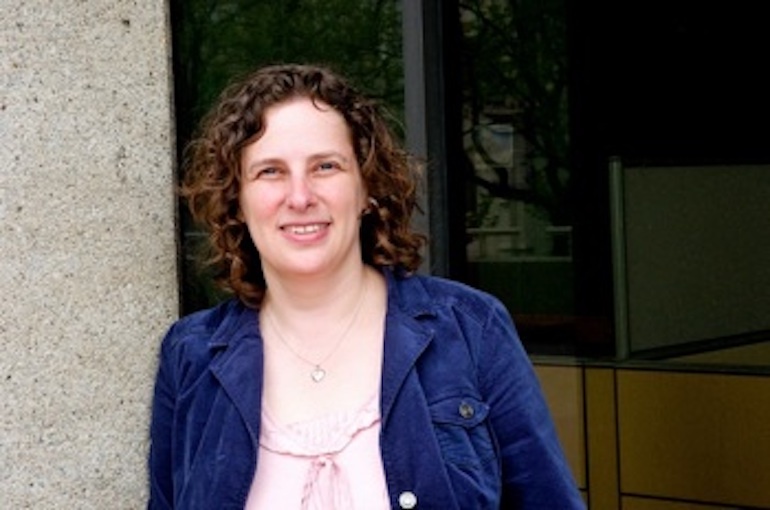 She has been extensively involved with the Sloan Digital Sky Survey, an ambitious survey mapping a quarter of the sky, and is a member of upcoming surveys Taipan and LSST. In particular, she is focused on studying the clustering properties of galaxies and the detailed relation between galaxies and dark matter halos. A full publication list can be found here.